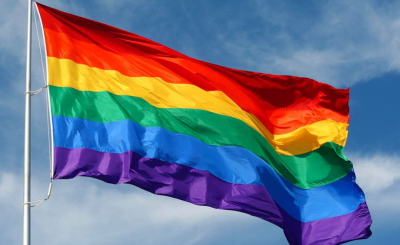 The chief police spokesperson in Eswatini has said that LGBTI people will not be tolerated in the kingdom and should not be given a platform. This is after the police gave permission for the first-ever LGBTI Pride event to take place in the kingdom this Saturday. 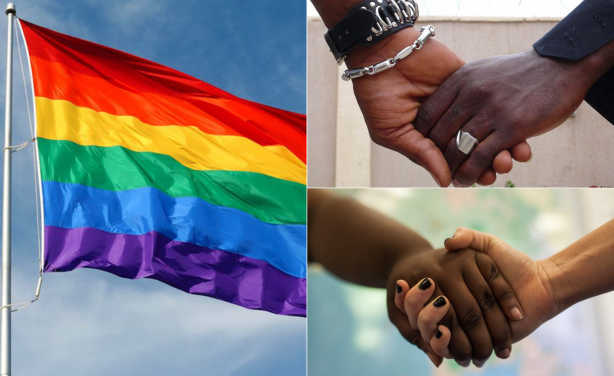 Swaziland: NGO Snubs LGBTI Pride Festival, What Will Funder Say?